AT&T is a premier provider of mobile connectivity. Millions of people count on their services and the devices they sell to bring them closer to the people, information, and entertainment that matters most to them. So when AT&T was about to undertake a major retail site expansion to showcase their offering throughout New England, they connected with Coastal. 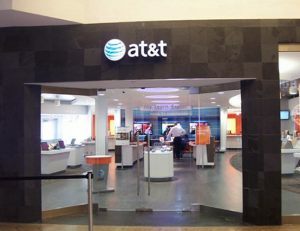 We partnered with AT&T on a very aggressive expansion program, rolling out dozens of new retail locations in Burlington, MA, Boston, MA, Cambridge, MA and Warwick, RI, to name just a few. 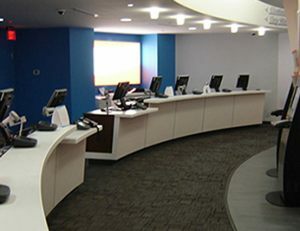 The premier build out was the first-in-the-nation mall Experience Store located within the Farmington Mall in Farmington, CT. 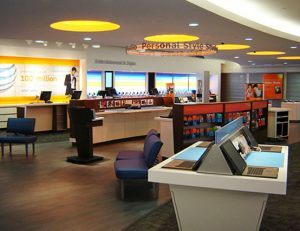 Featuring the most advanced technology and devices AT&T has to offer, the Experience Store demanded an incredibly progressive store design and sophisticated level of finish.